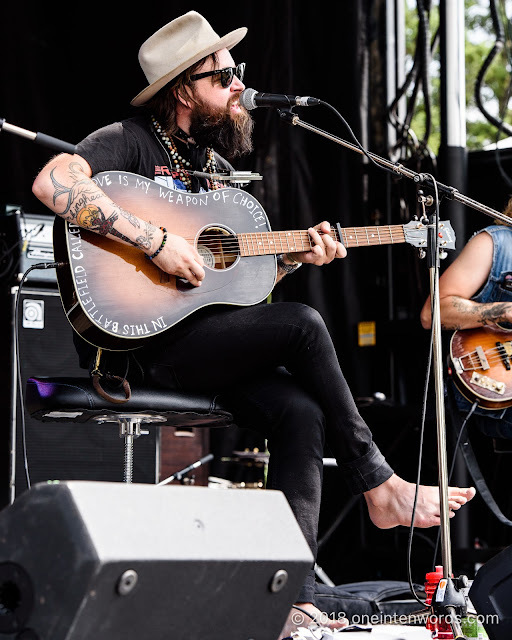 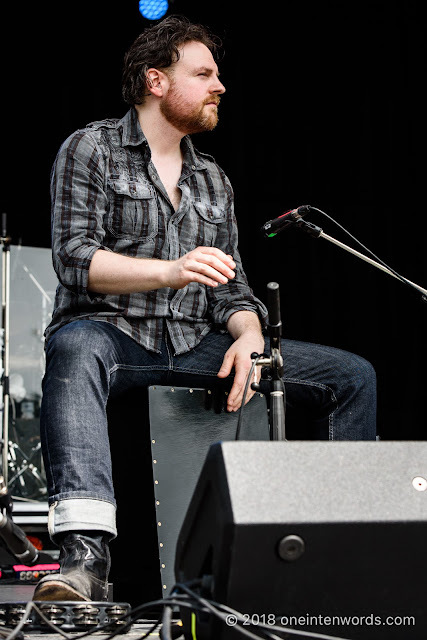 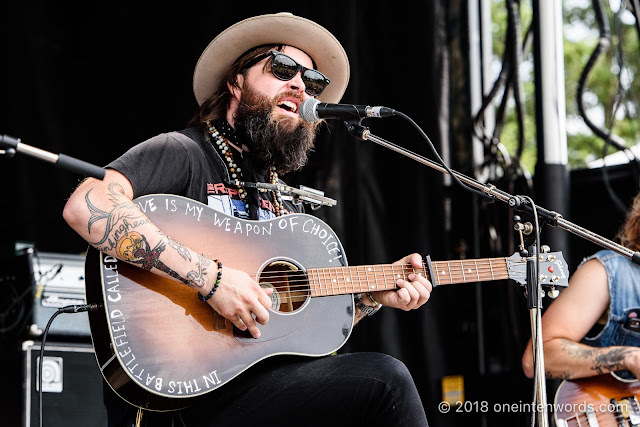 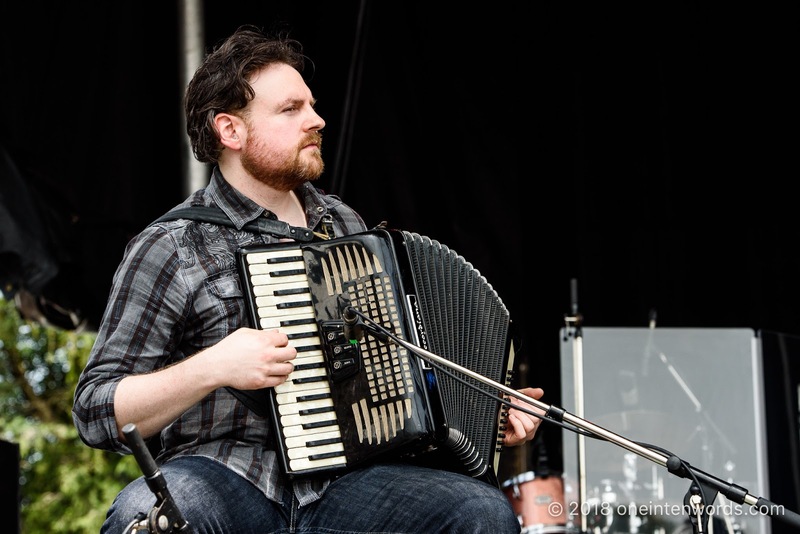 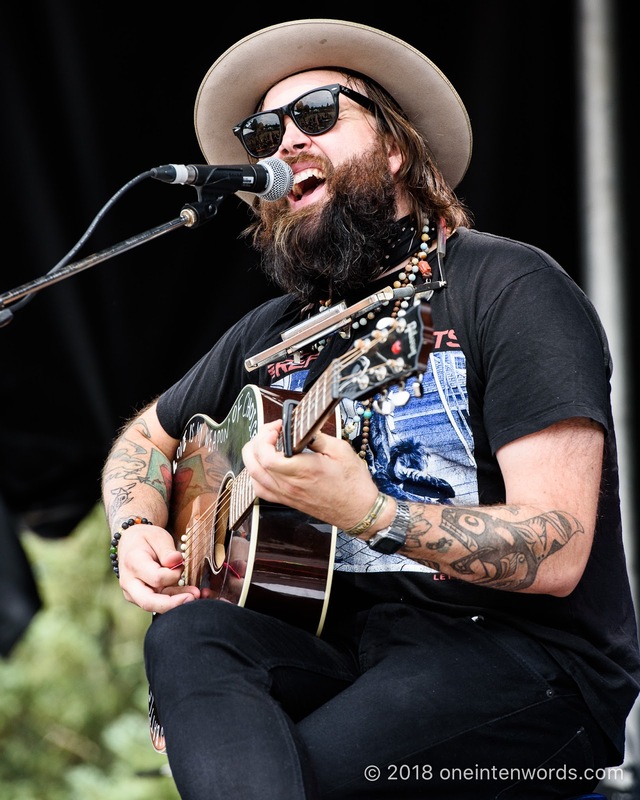 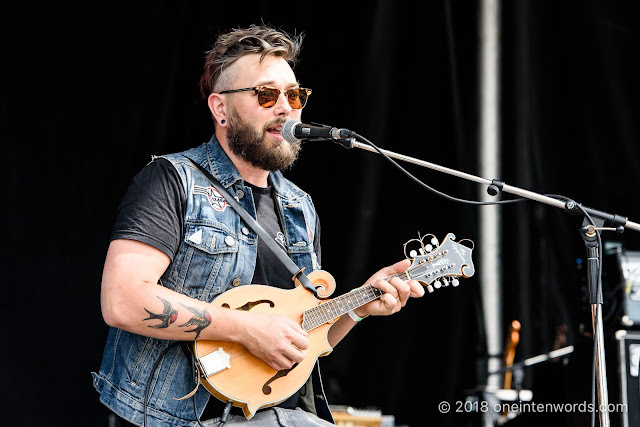 British Columbia's Leeroy Stagger played the main stage of Riverfest Elora 2018. 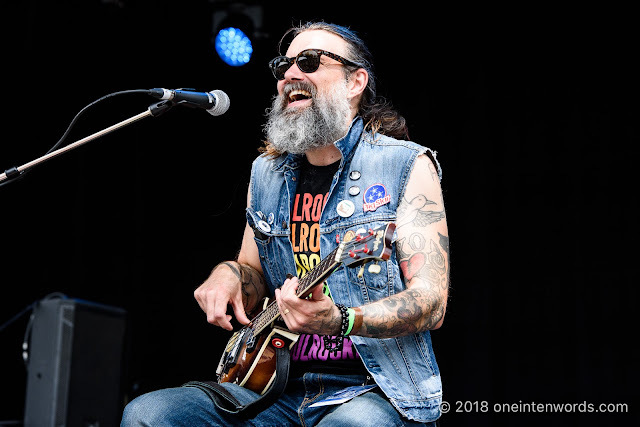 We got come good alt-country/folk tunes with powerful choruses, great messages and fun stories (think about the equation thought minus action equals zero, or something like that, delivered by from a D.O.A. patch on an aging punkers’ jacket).